Dubai: Want to make a property purchase but worried whether you can keep up with the payments because of a sudden change in the job status? 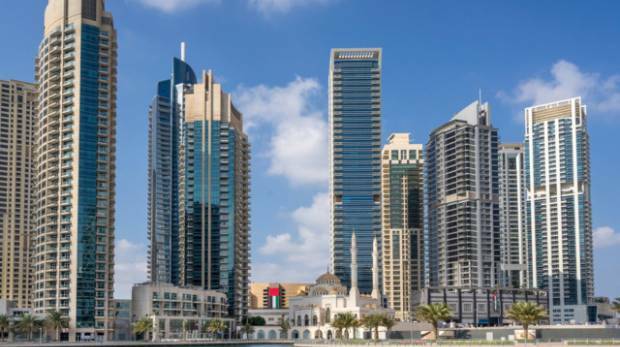 A developer in Dubai wants to ease any such concerns of prospective buyers with an exit scheme. The way it works is fairly straight-forward — those buying off-plan into the “SunCity” project at International City can make use of two exit options. One where they get to stay in their apartment for up to three years once the project is completed and units handed over in 2020. They will not need to pay any rents during this period because the downpayments they made up to that point will be counted as rent. Local developers are gradually moving away from thinking of stretched post-handover payment plans as the only way to sell in this market. Right through 2017, it did seem as if this was the only to sustain off-plan sales. But it had come to a situation where even first-time developers were willing to extend post-handover terms to well over seven years. Thankfully, this over-emphasis on post-handover plans has eased up considerably this year. Instead, those developers who can afford to do so are offering more immediate cost incentives. Developers have been offering waivers/discounts on registration charges, while Damac has one campaign where it promises no service charges for a 10-year stretch at one of its projects. Clearly, the market is getting serious about what it has to offer and the promotions that go along with them.